Have you been browsing through your Gmail inbox and an email comes along that sparks a thought: Well, what if I could do this? These are the ideas that program developers like those behind Gmail rely on. Of course, not every idea from users is a good one or entirely feasible, but it doesn't hurt to suggest it to Google. 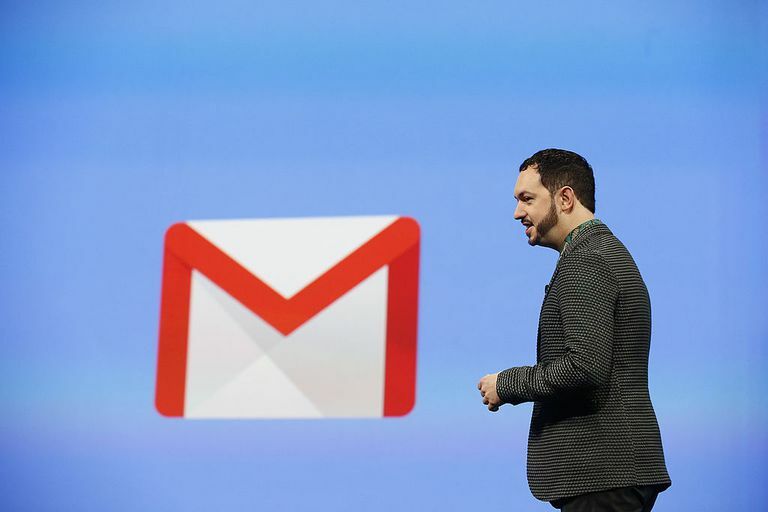 While you can try hacking your inbox using Gmail APIs, Greasemonkey, and what not to wrestle Gmail into shape, is it really worth it? It is, after all, just email and there are people who get paid to engineer the features that users find helpful. The far easier route that may help improve Gmail for every user is to suggest the feature, improvement, or fix to Google. Google makes it relatively easy to report issues and to suggest new features. The company is very responsive and the customer service representatives are good at responding to users' concerns. Use the Gmail Help Forum. If you do not find a solution in Gmail's help sections, do a search on the Gmail Help Forum. Didn't find an answer? Write a post of your own. This is useful because it allows other users to weigh in on the proposal or issue and it is moderated by Google staff who respond rather quickly. Use the Send Feedback feature. If you prefer to keep your comments private or need to share a screenshot of what you're seeing in your inbox, you can send feedback directly to Google. This option pops up at the bottom of the main help dialog box in internet browsers and is an option on the Gmail mobile apps. If you want to send feedback about Gmail while using it in your computer's internet browser, simply look for the Settings icon. The Settings icon looks like a gear and it typically appears in the upper right of any Gmail page (right under your profile photo). Select the gear icon and navigate to Help. Scroll down to the bottom and select Send Feedback. A dialog box will open that allows you to type a message and add a screenshot of your Gmail box if needed. Whether you are using the iOS or Android Gmail app, the process for sending feedback from a mobile device is very easy. Touch the Menu icon (three stacked lines) on the upper left of your app screen. Scroll to the bottom and tap Send Feedback. The next page will allow you to type your feedback and it also gives you the option to include a screenshot and logs.